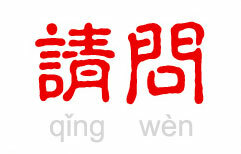 Sure, you've known for quite a while that 但 (dàn) and 但是 (dànshì) both mean "but." But what about that pesky word 却 (què)? It's an adverb rather than a conjunction, but what does that mean, exactly? Tune in to this lesson on Chinese grammar to find the answers to these burning questions.